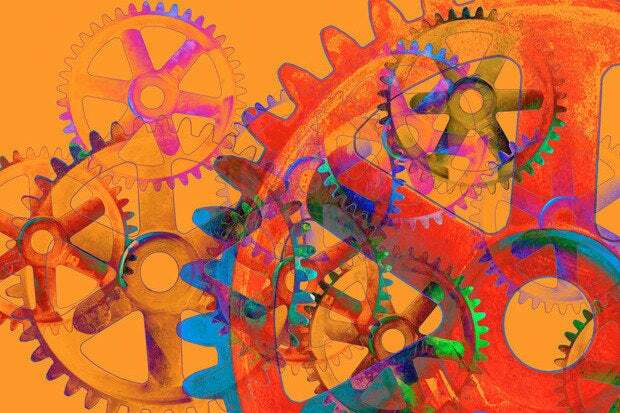 Marketing automation technologies evolved from clunky old robots 'to the next generation sales and marketing assistants [SMBs] have always dreamed of,' according to an infographic from Agile CRM. The evolution of marketing automation services is similar to that of modern robotics, according to a quirky infographic from Agile CRM, a provider of CRM tools for sales and marketing. More specifically, marketing automation tools are no longer expensive, confusing or difficult to integrate with other services, the company says. Marketing automation platforms improved considerably during the last three years, and they now weave machine learning and predictive analytics into easy-to-use interfaces that gather and nurture leads for new business, according to Agile CRM. Past generations of robots were generally one-dimensional, but modern robots, like those in Agile CRM's infographic, can remember, learn and manage customized tasks for businesses of all sizes. And apparently, that’s the connection Agile CRM wants to make with its infographic that compares the evolution of marketing automation to robotics.